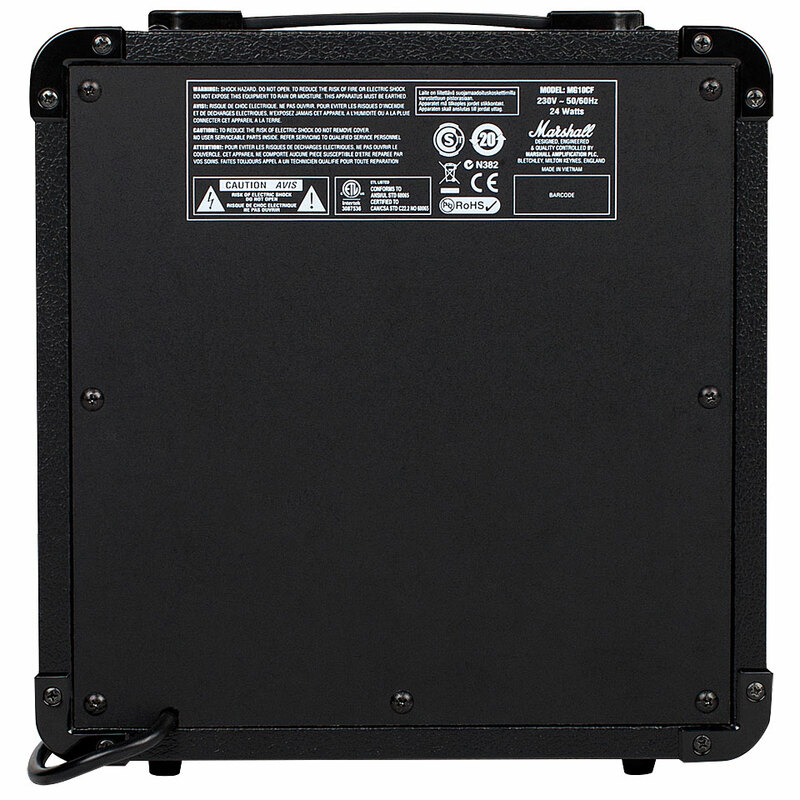 The famous Marshall sound and high reliability in an affordable packag. 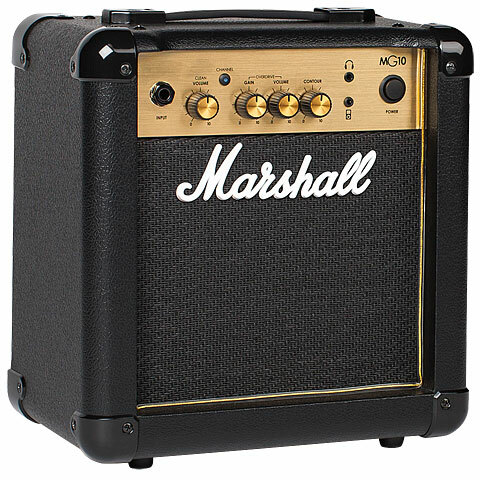 With digital effects and modern carbon-fiber optics the Marshall MG series combines advanced digital technology with traditional Marshall Solid-state circuits which for carried the Marshall transistor sound for decades. 100% Marshall sound with digital effects that can be automatically stored for each channel. 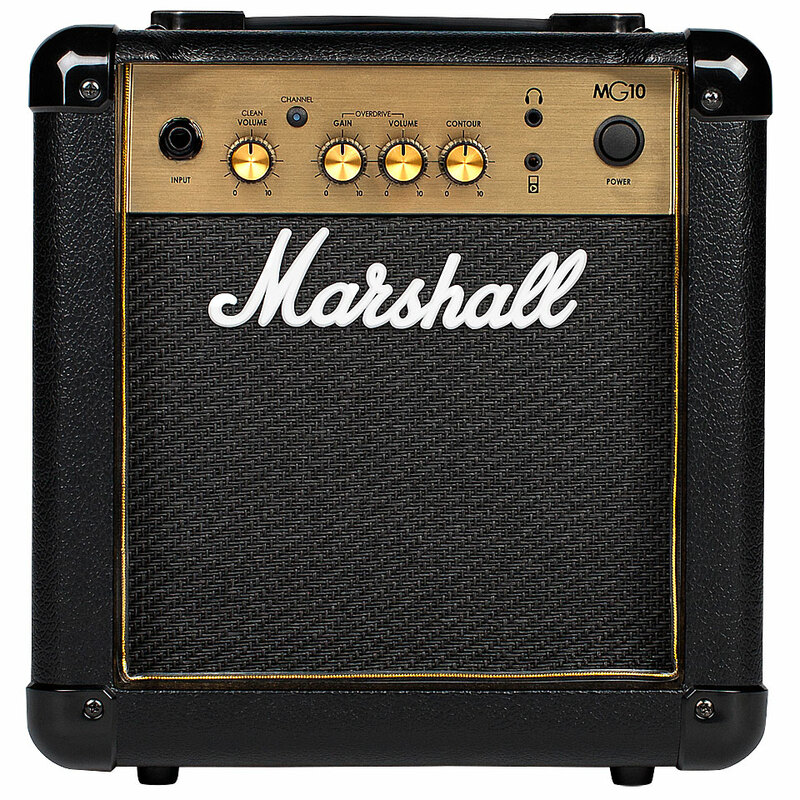 The Marshall MG Series is a whole family of amplification for every application. From the small 10 watt practice amp to 100 watt Amps. · Show all articles of the brand Marshall.